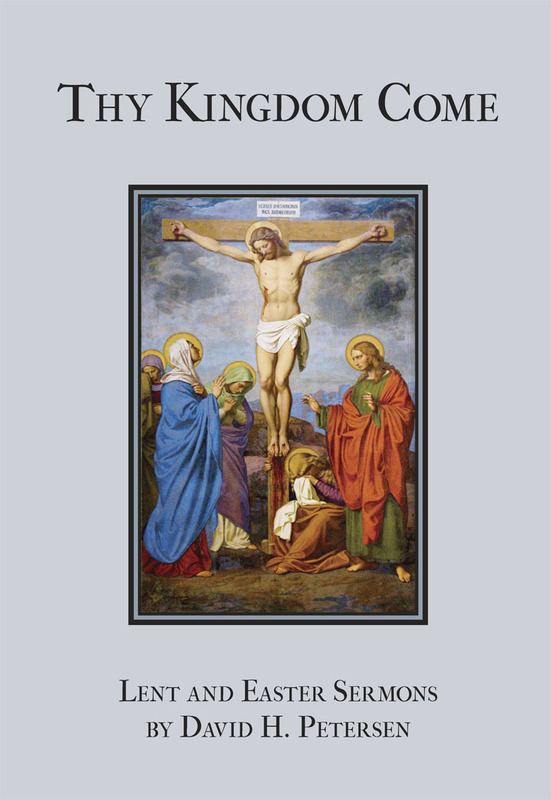 We have recently added a link to the Scripture index from Thy Kingdom Come here, listing all of the readings for the sixty-seven sermons which span Pre-Lent, all forty days of Lent, the Sundays after Easter, and several Saints’ Days. Although these sermons were written and preached in the context of the historic one-year series, this index allows those who do not use the one-year series to easily find these passages and their parallels. Also be sure to take a look at the Table of Contents for a complete listing of sermons as well as an excerpt of the Forward by Rev. Todd Wilken. This entry was posted in Latest News and tagged Thy Kingdom Come. Bookmark the permalink.